Plant Liquidation & Surplus Asset Management Services: Piece by piece or full plant liquidations - Randolph, Massachusetts - HealthStar, Inc.
Utilizing HealthStar’s global industrial network, we are able to provide surplus asset management services from individual pieces of equipment to entire plant liquidations. Our team specializes in packaging and processing equipment used in the pharmaceutical, food and beverage, personal care, household products and chemical industries. HealthStar can take a customer’s unwanted or obsolete equipment and assist them in obtaining maximum value for their surplus assets. For additional information about our ability to manage and liquidate surplus assets, please contact us directly. 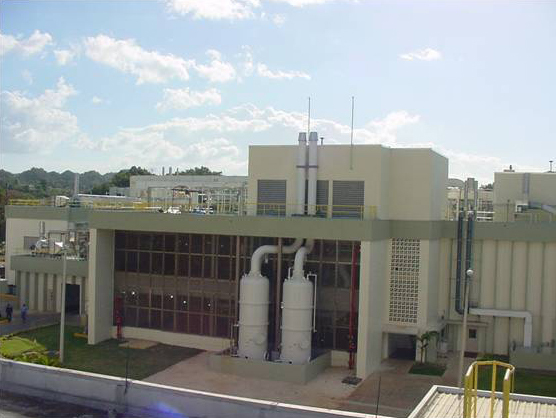 Sterile Pharma and Chemical Manufacturing Plant - HealthStar was contracted to liquidate a production facility, previously operated by Pfizer, Inc., in Barceloneta, Puerto Rico. This was a 56 acre site with over 400,000 square feet of plant space and over 3,500 lots of machinery and equipment. HealthStar’s staff was on-site to thoroughly catalog all assets. This equipment was marketed to over 45,000 customers worldwide. HealthStar managed coordination of onsite inspections with customers and coordinated equipment removals to over 10 countries. Complete pharmaceutical manufacturing facility liquidation (including auction) in Elk Grove Village, Illinois – HealthStar liquidated this more than 100,000 square foot plant by cataloging, re-selling and auctioning its contents. 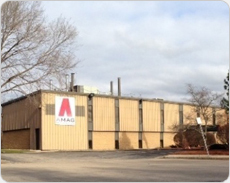 Complete sterile pilot plant liquidation – HealthStar was contracted by Amag Pharmaceuticals to liquidate its plant in Cambridge, Massachusetts. 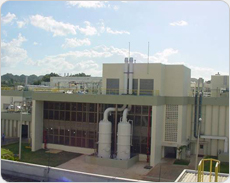 This was a small volume parenteral manufacturing plant with over 30,000 square feet of building space. The entire contents of the manufacturing plant and a full warehouse of machinery were liquidated. Most items were sold by HealthStar from the plant while some pieces were purchased by and brought to HealthStar’s warehouse for sale.